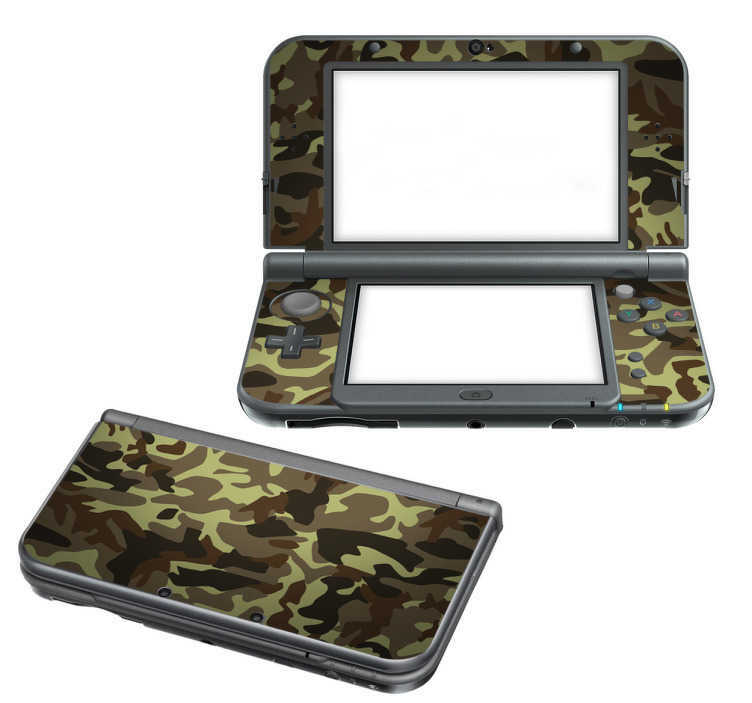 Purchase our camouflage Nintendo skin for your devise and bring out your battle attitude when gaming. Whether it is a Nintendo switch skin or a skin for your 3DS or 2DS, it will increase your competitiveness and ensure you don´t go down without a fight. Purchase this Nintendo Sticker and give your devise an individual and stylish look.